Although they went live at the very start of the year, it was like all of our Christmases had come at once when Archive.org added 2,400 playable MS-DOS games to its website. 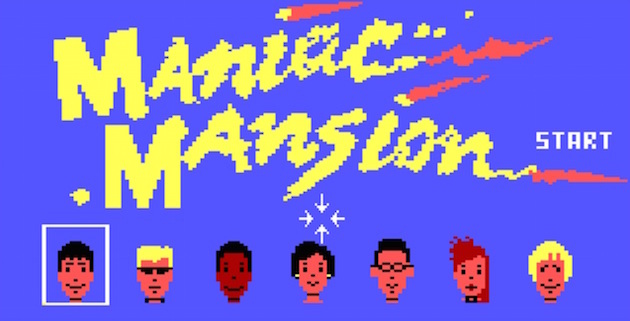 Retro titles like Maniac Mansion, Oregon Trail and Doom are all available, with the only downside being that you have to visit each specific game's page to play them. However, the eagle-eyed folk at Wired noticed these have recently started working on Twitter, meaning you can get all of your social networking done while simultaneously saving Sandy Pantz from the evil Dr Fred. Thanks to Twitter's Cards platform, all you have to do is tweet the URL of the game you want to play and it'll take care of the rest. You can even embed the tweet (and thus the game) inside a webpage, exactly like we've done below.